What Kind of “Developmental State” is China? The developmental state has become a popular definition used to discuss the “China Model”. Based on the developmental state, various definitions have originated. Concepts such as new developmental states and neo-developmentalism are widely applied to describe Chinese development. 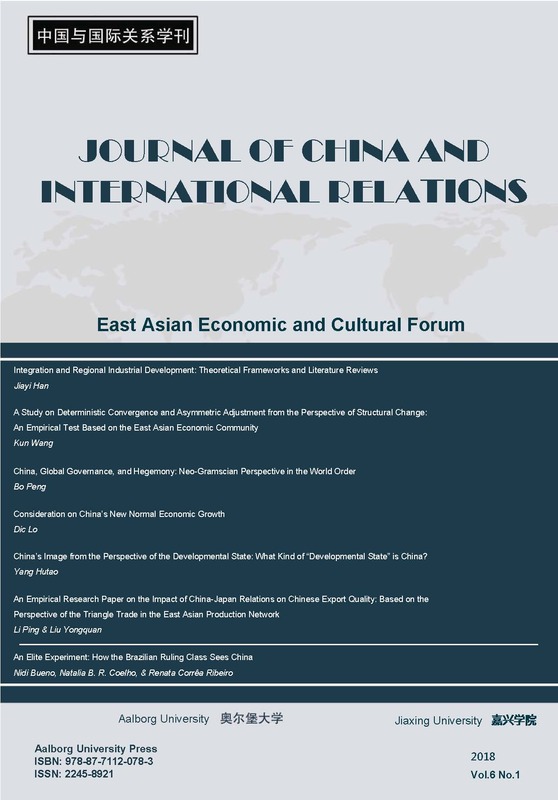 This paper summarizes representative opinions in examining China from the perspective of the developmental state, and reevaluates the specificity and characteristics of the Chinese developmental state in terms of structural dynamism. We believe that the developmental state as a concept is not precisely defined. Instead, its application and extension must incorporate considerations of historical specificity and subject continuity. Considering such initial constraints as politics, economics, and military conditions, China differs significantly from other classic examples of East Asian developmental states. Consequently, China would also face different developmental paths, directions, corresponding policies, and measures from those of other developmental states. The East Asian experiences of developmental states only offer limited scope for reference. Still, in terms of effective integration between markets, governments, and societies, their experiences and lessons prove worthy for consideration and reflection.